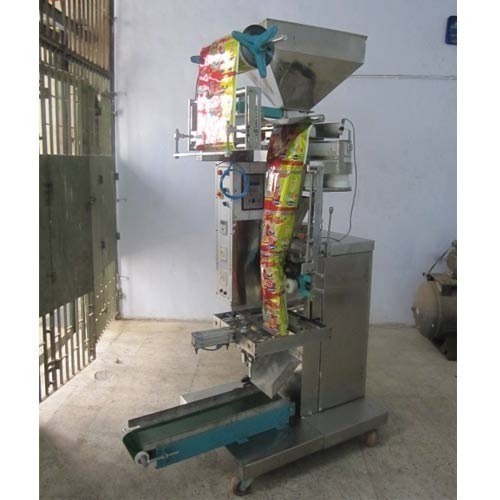 Offering you a complete choice of products which include chips slicer machine, fry corn sticks making machines, snacks extruder machine, tea flavoring blending machine, chips slicer packaging machines and fry corn sticks making machine. 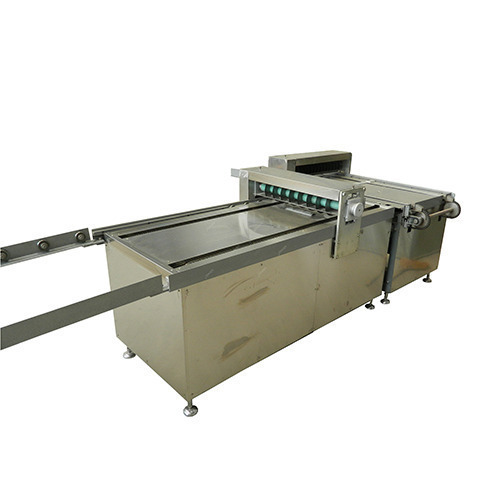 By keeping in mind the track of advanced market development, we are engaged in offering an exclusive range of Chips Slicer Machine. With the thorough understanding of the relevant industry, we are offering a wide range of Fry Corn Sticks Making Machines. 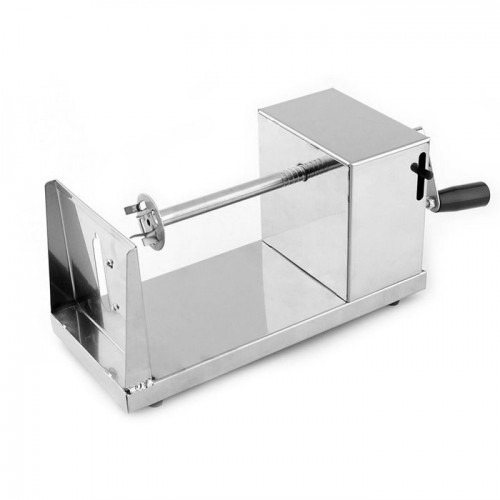 In line with clients' variegated requirements, we bring forth a distinguished collection of Snax Strudder Machine that is used in diverse processing industries. 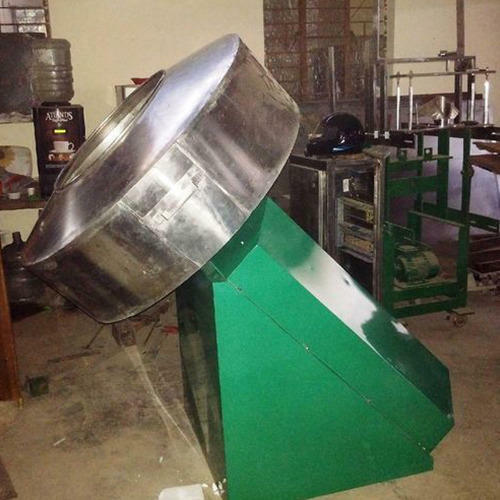 Under the strict supervision of our experienced professionals, we are offering a wide collection of Tea Flavoring Blending Machine that is widely demanded in tea processing industries. 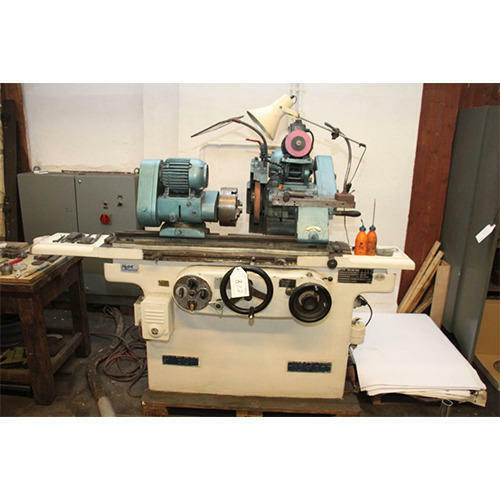 Looking for “Special Purpose Machine”?